Here is another holiday craft to add to your DIY list! 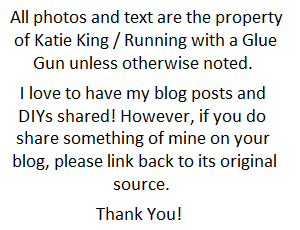 Some of you may remember that back in May, I did a guest post on a website called Seams and Scissors. That particualr guest post was about making a beginners felt bag. 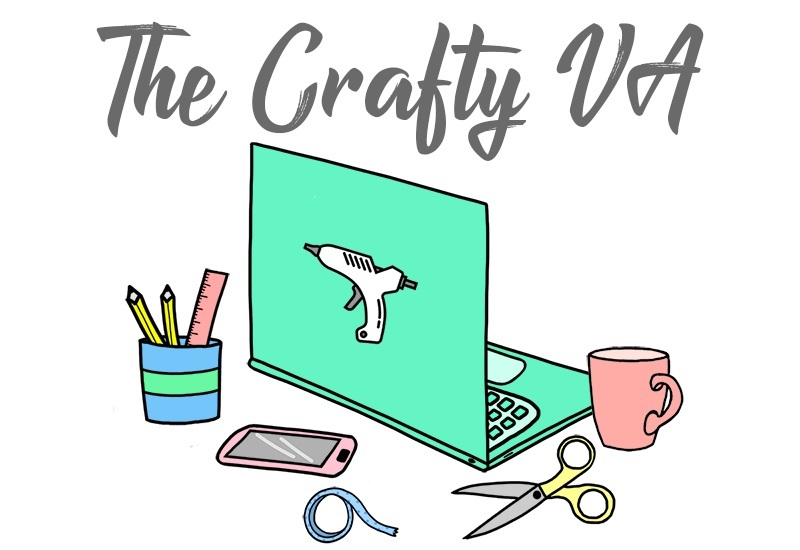 Well, the lovely folks at Seams and Scissors asked if I would do another guest post but for Christmas! Of course, I said yes! The project I came up with was a Christmas Inspired Zipper Pouch. 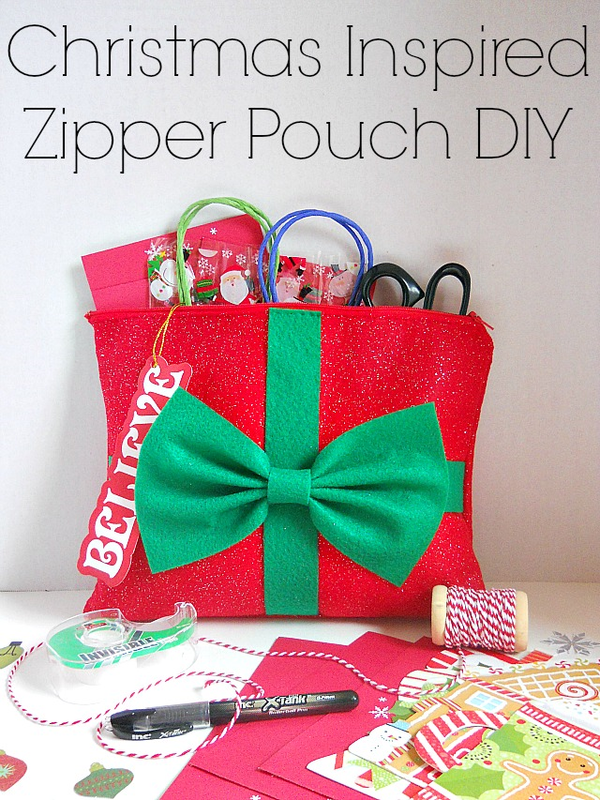 Now this zipper pouch is designed to keep your scissors, tape, bows and other wrapping supplies all in one place. Its really easy to make and the zipper itself was so simple to sew on, that I sewed it by hand! So if your looking for a quick project to make during the holidays or are looking for a gift to make (since you can change all the colors / look of the bag), then I would definitely check out the tutorial! 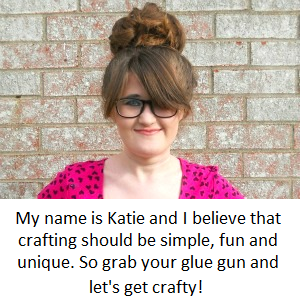 p.s Don't forget to enter the Mini Holiday Craft Giveaway going on!